PHILADELPHIA —At the age of 8 or 9, the biggest worry children might have is who they will play with at recess or whether they will finally get the toy they wanted for their birthday. 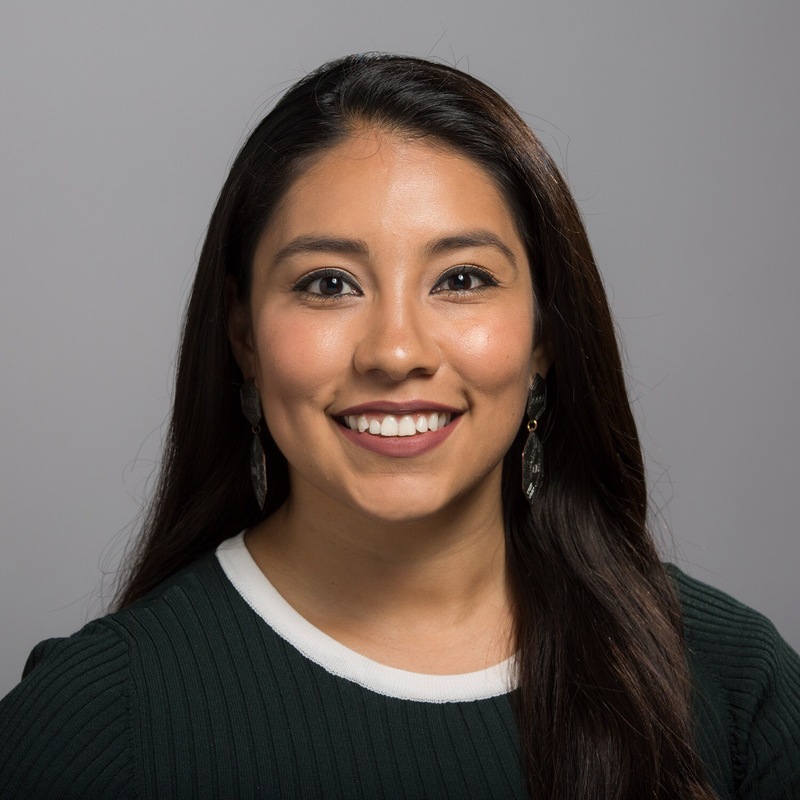 But for a group of Mexican-American students in Central Philadelphia, their worries are a lot starker, stemming from a fear of what may happen to their families under President Donald Trump. "I wish he would open his heart and see how hard immigrants work for their jobs and their families," wrote Yaretzy, who is 9 in her notepad. "He needs to realize that we are all the children of immigrants and we all have ancestors from every different place." 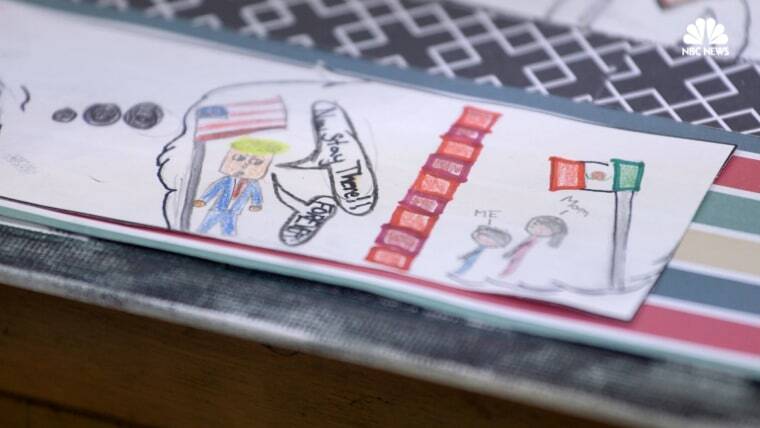 Mighty Writers, a Philadelphia based non-profit group, along with local artist Nora Litz created an eight week comic book workshop and asked students to write and draw about their personal immigration experiences. It was Litz's idea to start the comic books series because she wanted to give students an avenue to express their worries and concerns with the new administration. Litz said after Trump won she saw how deeply the Latino community was affected. "All children should be able to be children. To dream, play, feel safe, and have a sense of belonging. Their health and well being is of utmost importance and they should be protected by the whole village," Litz said. "Should they grow up traumatized? No way. A project like this gives them a sense of safety where their individual voices will be heard. They know now that what they have to say is important, meaningful and they are being heard." The majority of the students are of Mexican descent, and although most of them are documented, many of their family members are not. "I feel that my family will be separated, also that immigration will take them. I open the door in case of immigration comes through cause I am a citizen," 8-year-old Zara Sofia wrote in a paper pamphlet. "My brother and I feel pressure when we watch the news, but my mom tells us not to be afraid." Amy, who is 10, wrote that "the ICE will take our parents away and me and my little sister and my little brother won't know what to do. We will starve, we will even be scared...And when they take away my sister, me and my little brother will hide far away for they don't do anything to us." Organizers with Mighty Writers said the comic book format helps kids express themselves during a time that is scary for many of them. "We've found kids are better able to tell personally difficult stories if we include an art component in the lesson," said Mighty Writers founder Tim Whitaker. "By creating artwork to go with their stories, they're expressing their feelings about how they got to this country on more than one platform, which takes out a bit of the sting that comes with using only words," Whitaker said.